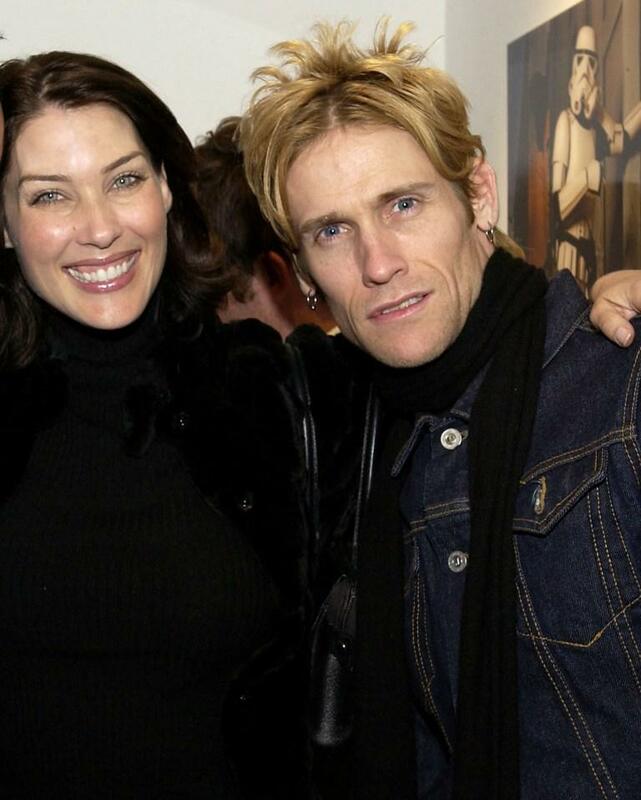 Mitzi Martin and Josh Todd at the "Superfamous" Photographs by Michael Muller party. Michael Muller, Mitzi Martin and Josh Todd at the "Superfamous" Photographs by Michael Muller party. Josh Todd at the LG All-Star Poker Showdown and Party. 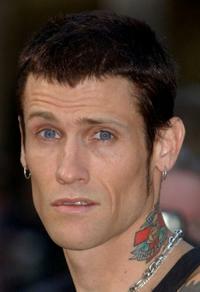 Josh Todd at the Vanity Fair In Concert. 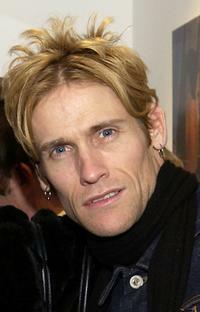 Josh Todd at the premiere of "The Salton Sea." 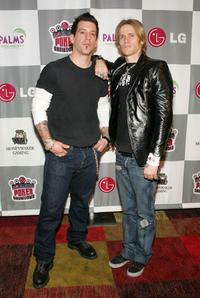 Keith Nelson and Josh Todd at the LG All-Star Poker Showdown and Party. 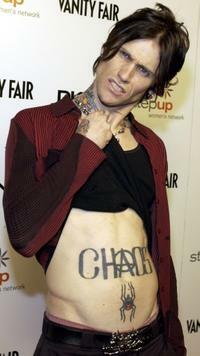 Josh Todd at the "Superfamous" Photographs by Michael Muller party.